According to the latest figures, the infrastructure owned by Russian Railways transported 82.8 million passengers in January 2019, an increase of 2.1% compared to January 2018. Long-distance passenger numbers amounted to 8.6 million, a rise of 4.8% on the same month in 2018, while suburban passengers increased 1.8% to 74.2 million. 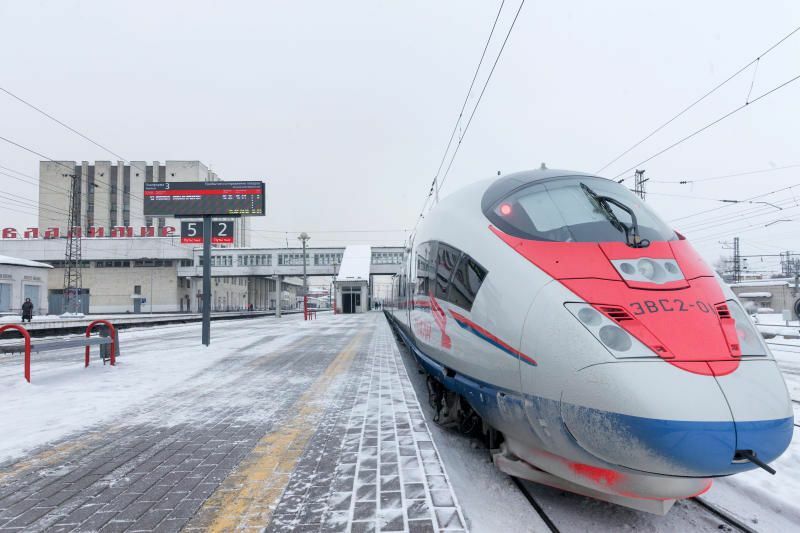 Passenger turnover on the Russian Railways’ network increased by 1.1% in January 2019 compared to the January of the previous year and amounted to almost 9 billion passenger-kilometres, including 6.7 billion pass-km on long-distance journeys, up 1%, and 2.3 billion pass-km in suburban traffic, an increase of 1.8%. In January 2019, the Moscow Central Ring (MSC) carried almost 9.9 million passengers, 10% more than in January 2018.